The Birds of Holland app is a reference guide with the most common birds that can bee seen in The Netherlands. 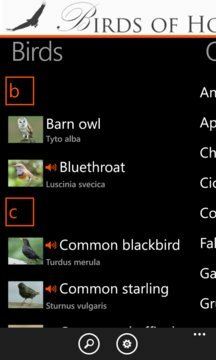 This app will provide the basic information about these birds like latin name, size, biotope and more. 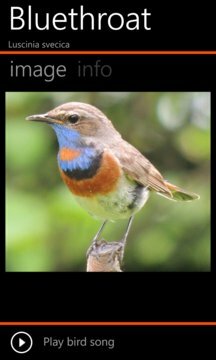 You can also search the birds by name, order and family, or look for more birds of the same order of family from the bird information card. This reference app does not contain all birds, if you miss any please let me know so that I can add them.